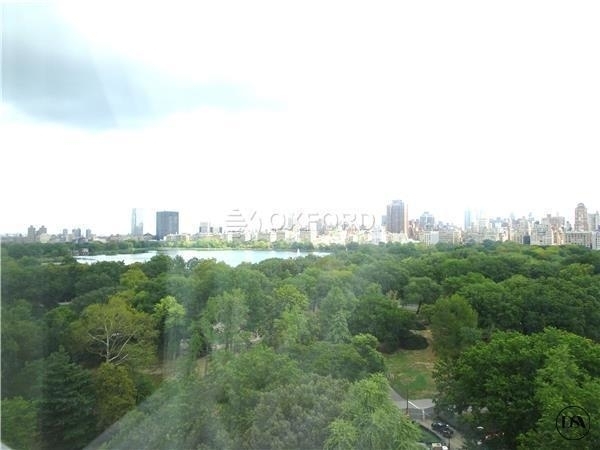 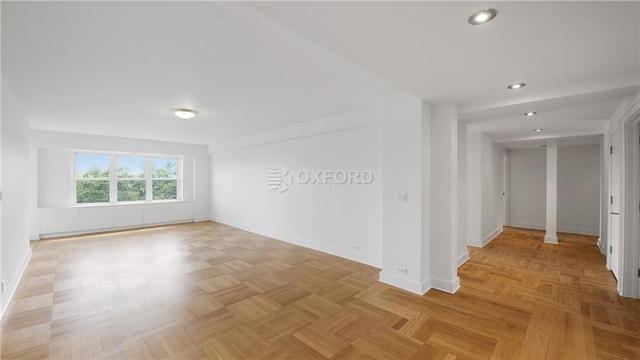 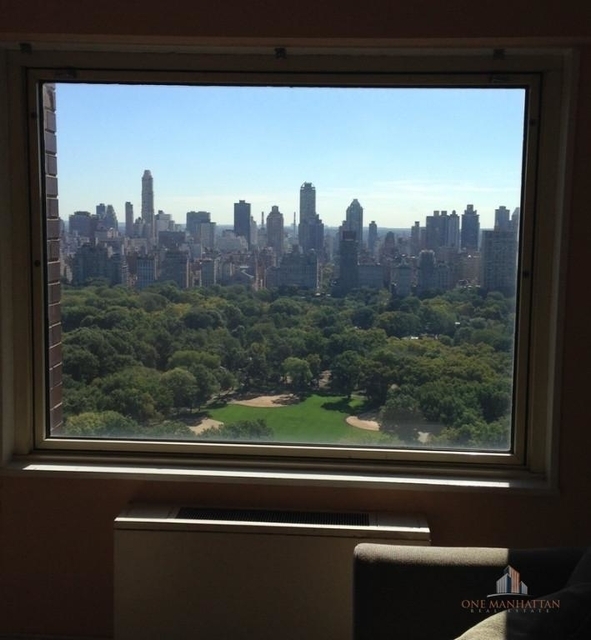 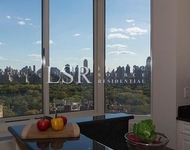 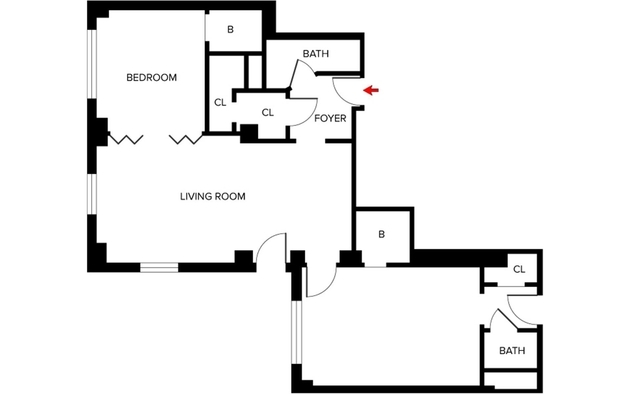 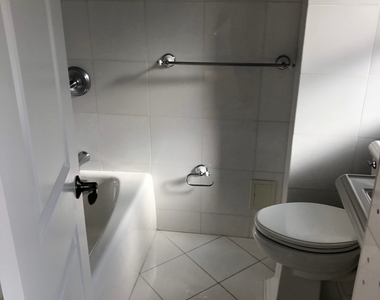 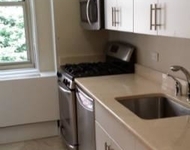 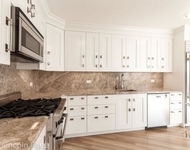 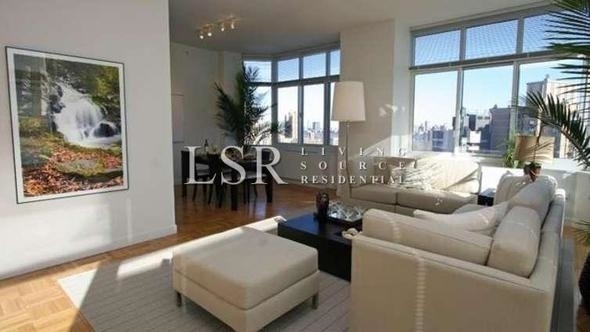 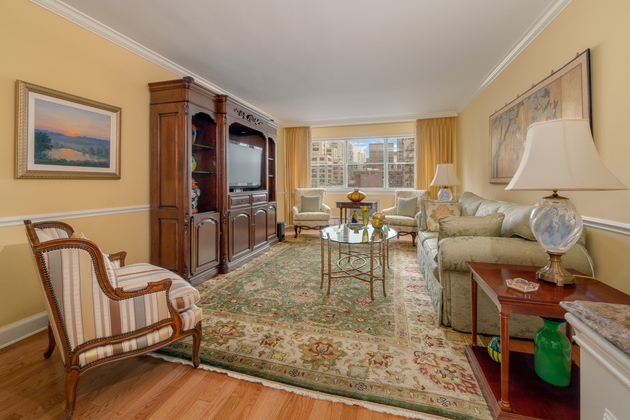 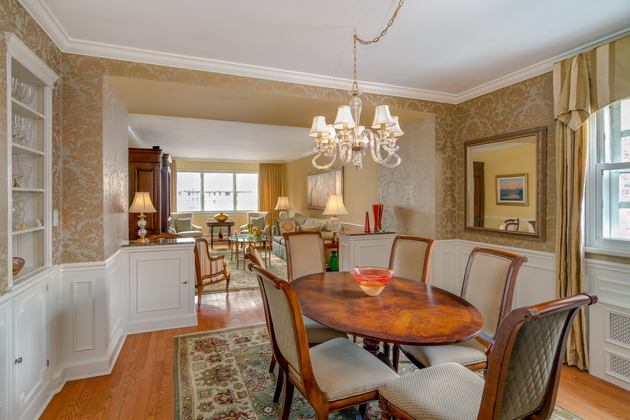 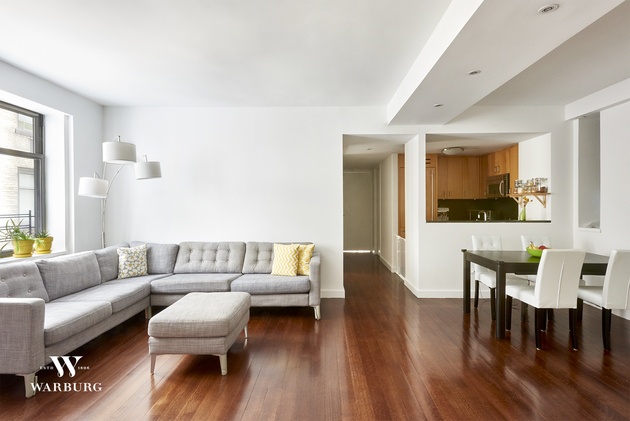 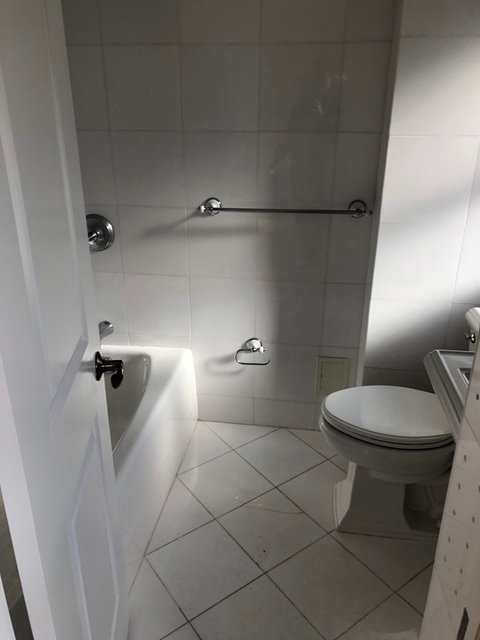 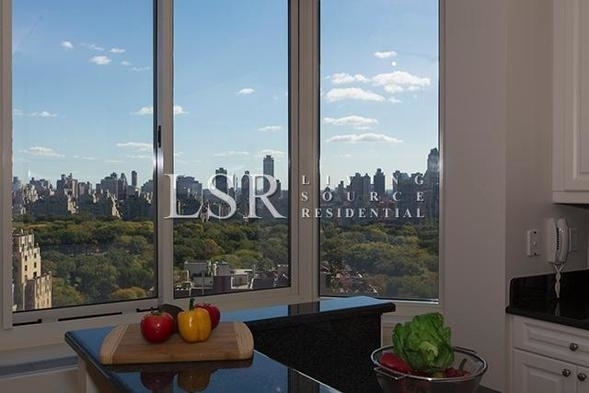 This stunning 2 bedroom 1 bathroom apartment is located in steps from Central Park and close to all major forms of transportation. 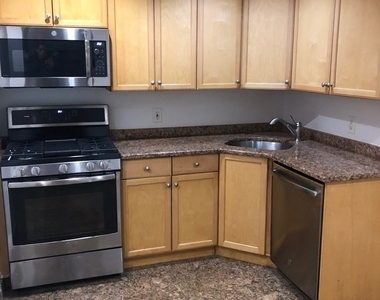 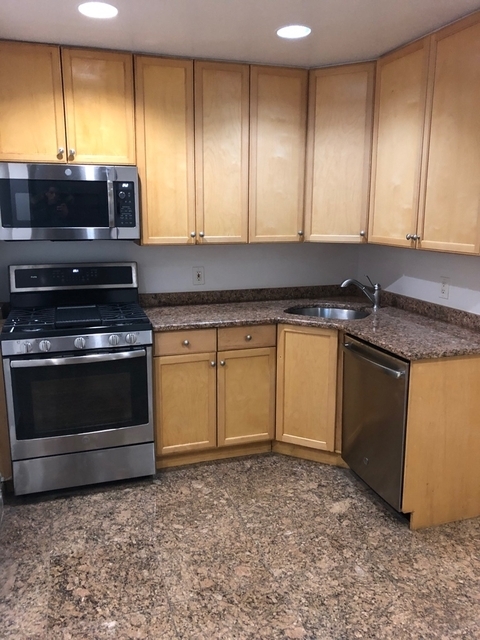 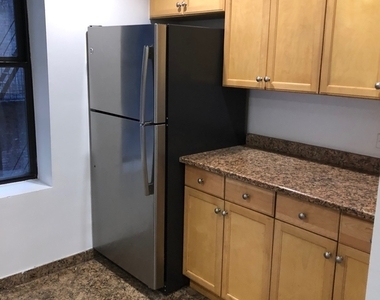 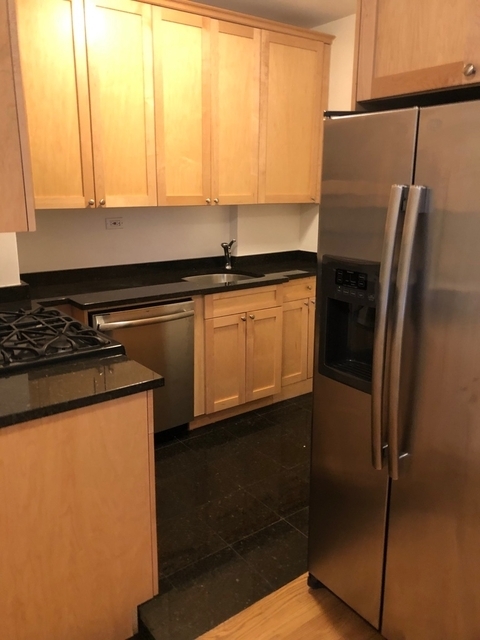 The apartment features natural maple kitchen cabinets, granite countertops, stainless steel appliances and a marble bathroom! 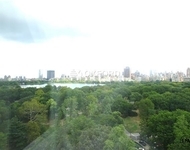 You can find Shake Shack nearby. 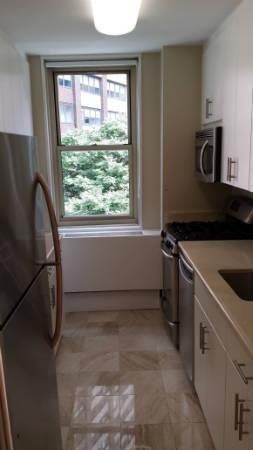 The area has a number of food options, including Stand Up Ny, Levain Bakery, and Swagat. 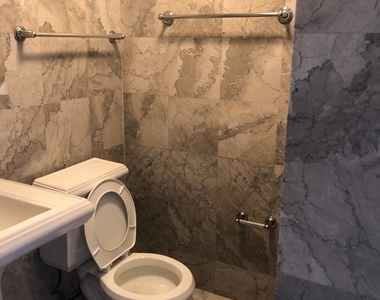 These are located within 483 yards. 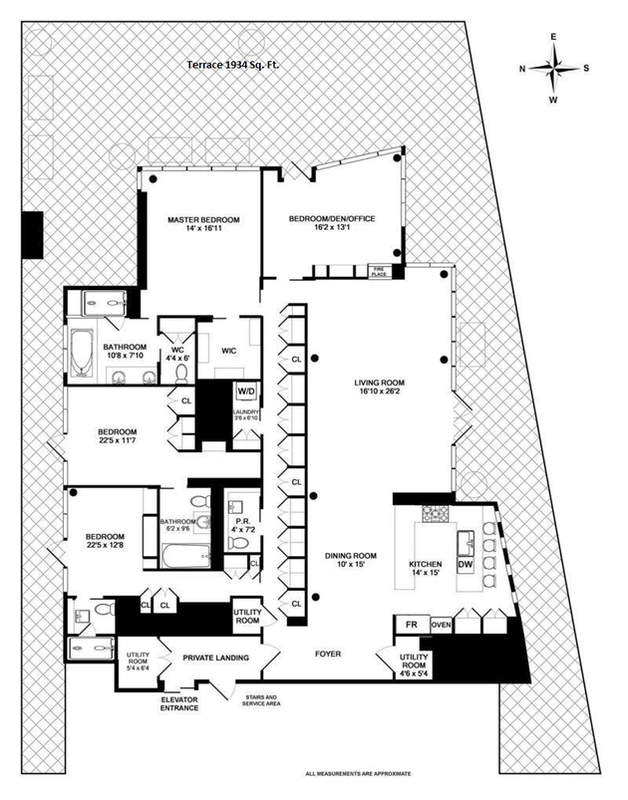 There is also a Trader Joe's here. 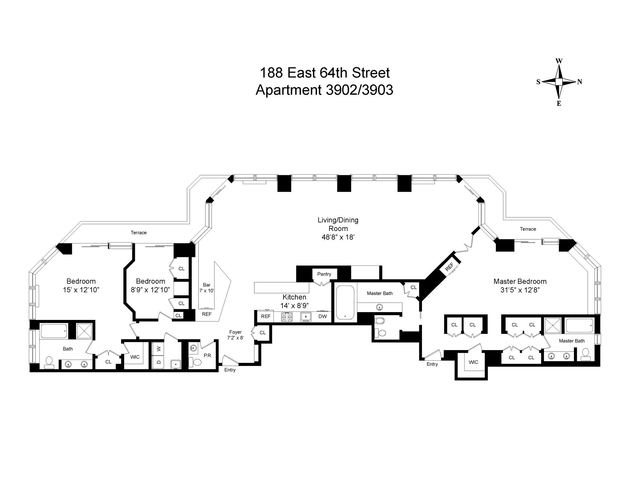 A number of shops (including Victoria's Secret & Pink) can be found around here. 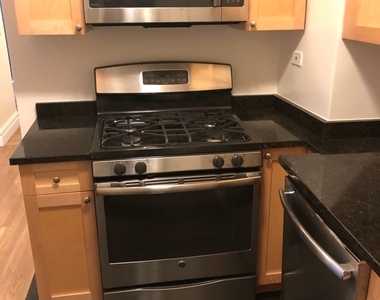 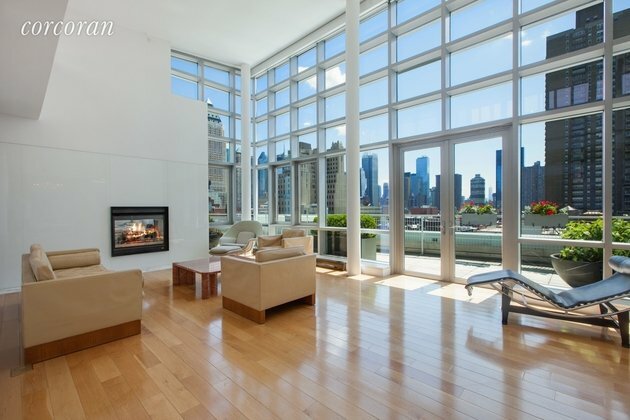 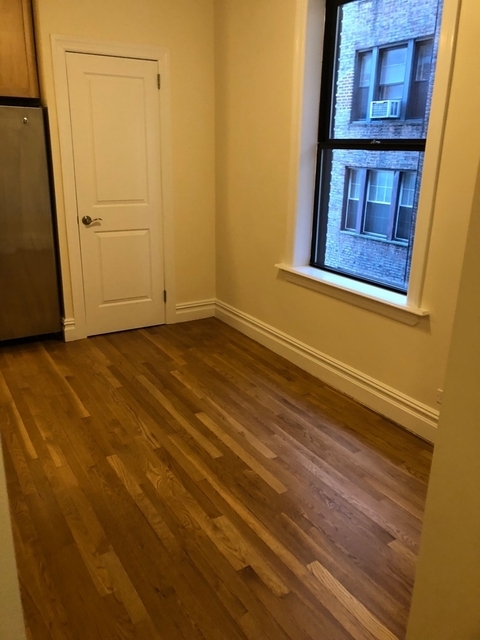 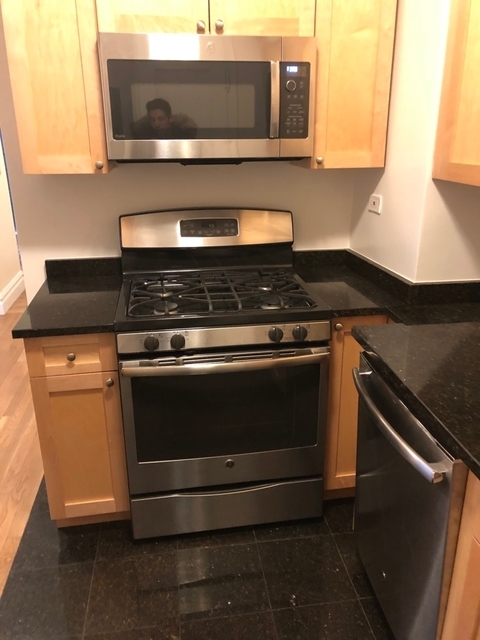 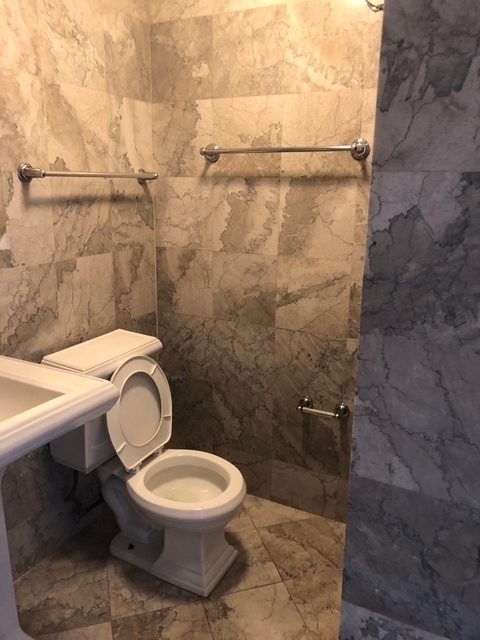 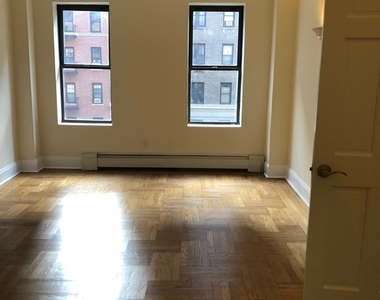 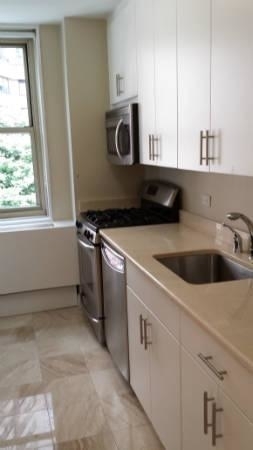 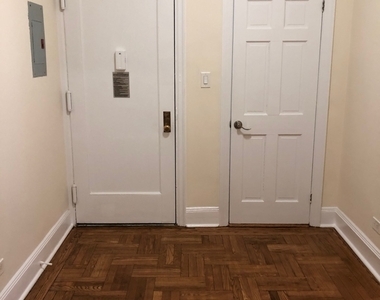 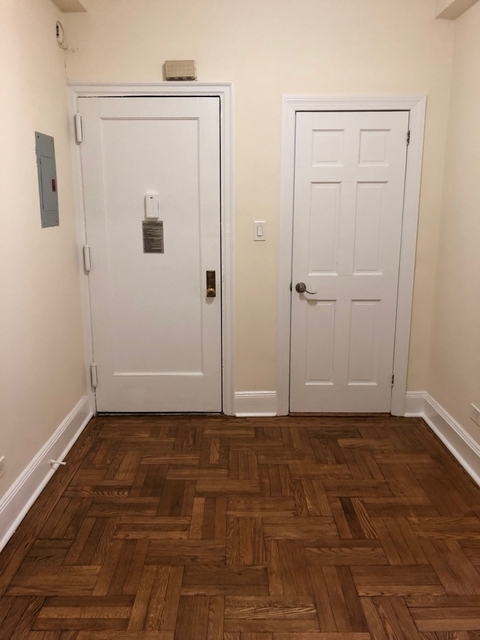 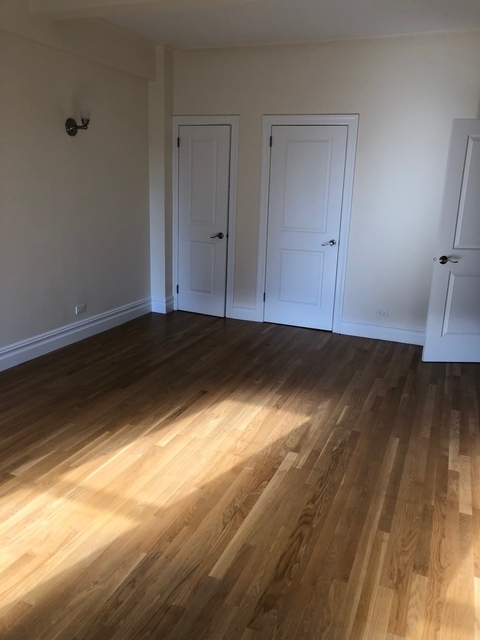 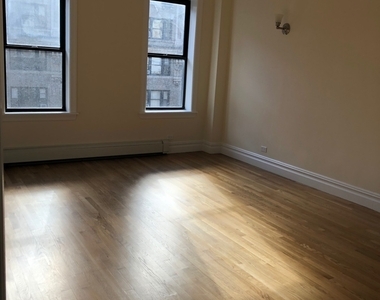 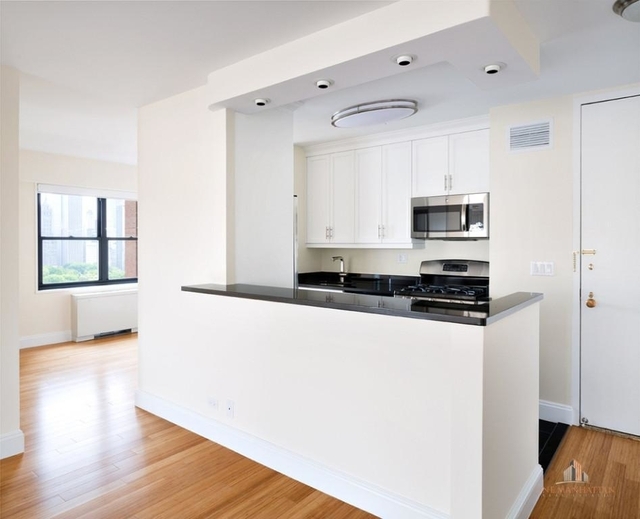 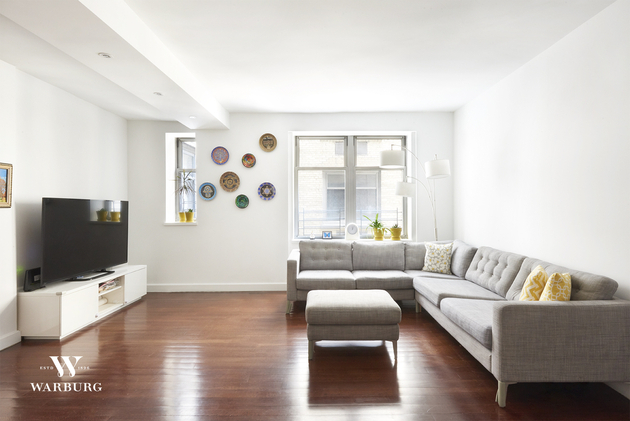 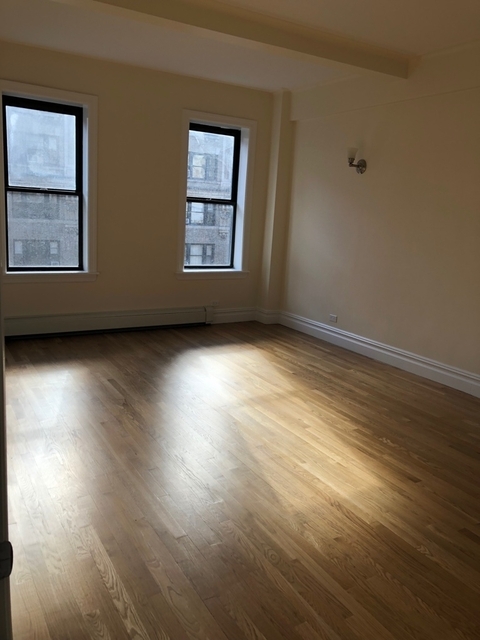 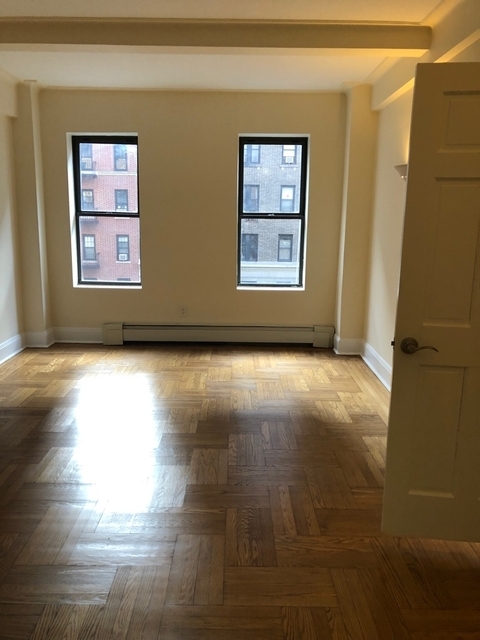 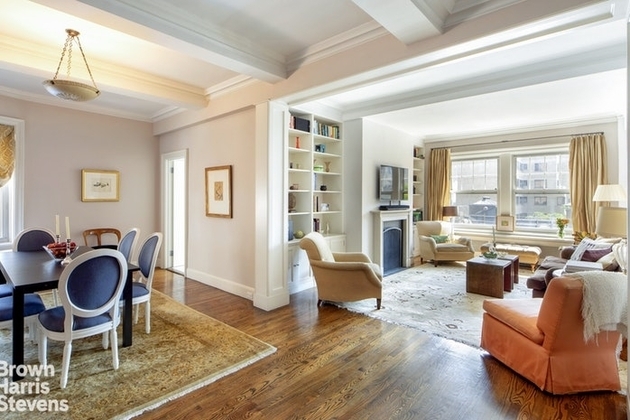 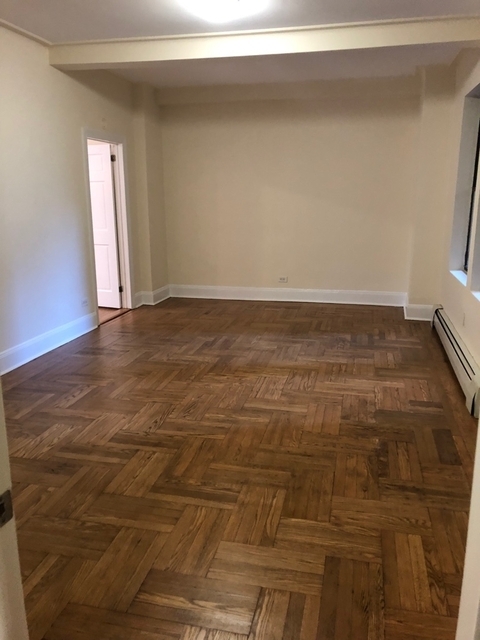 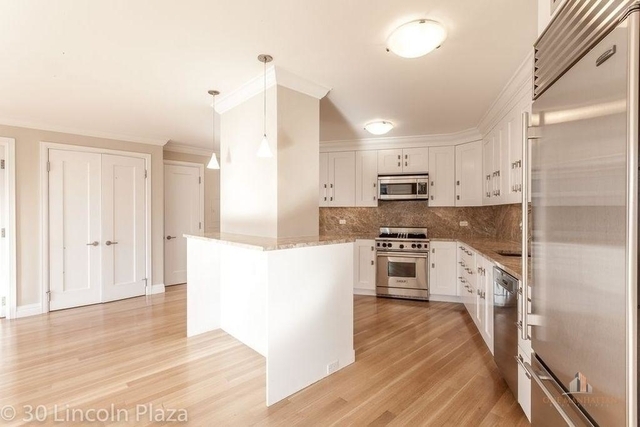 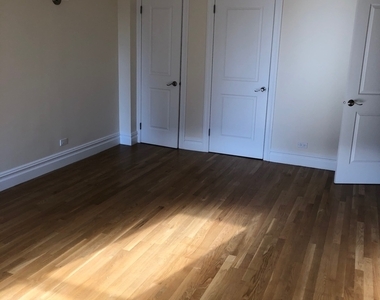 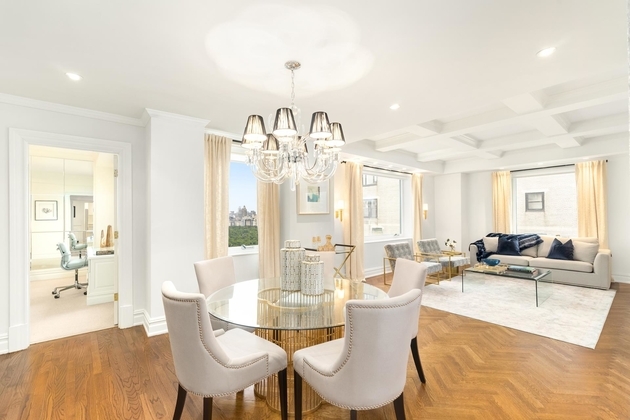 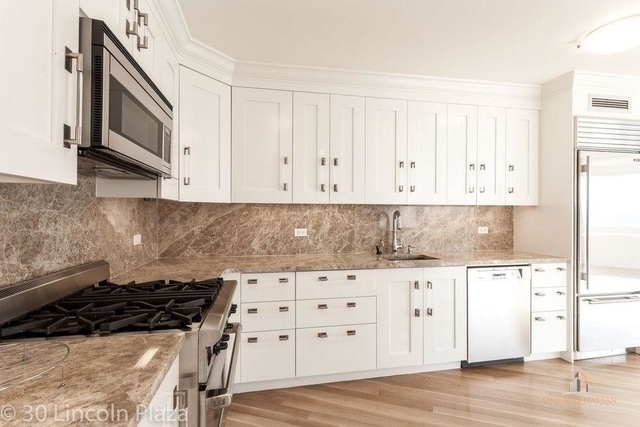 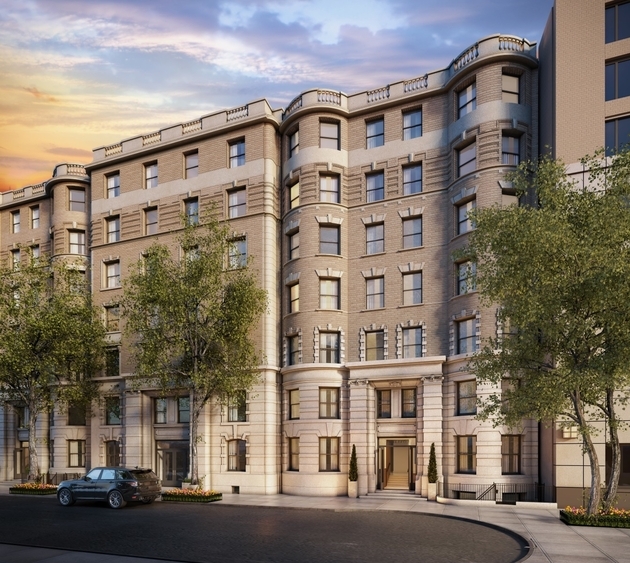 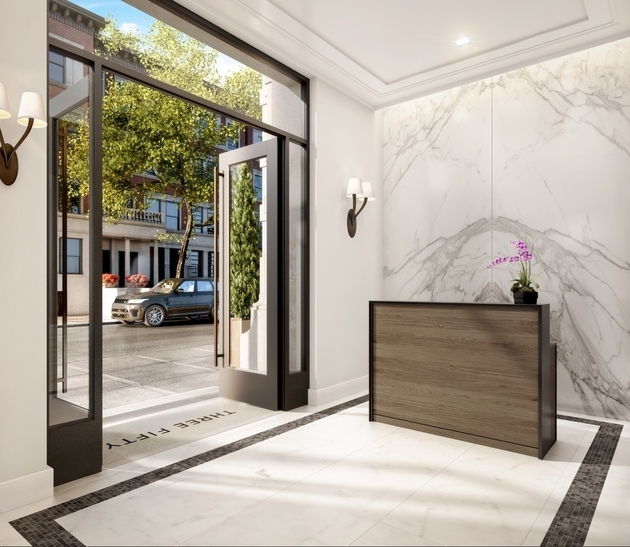 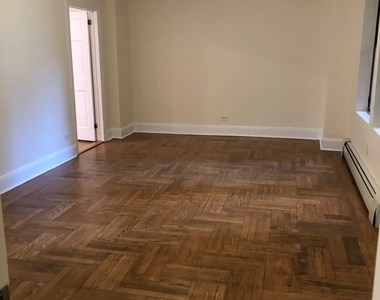 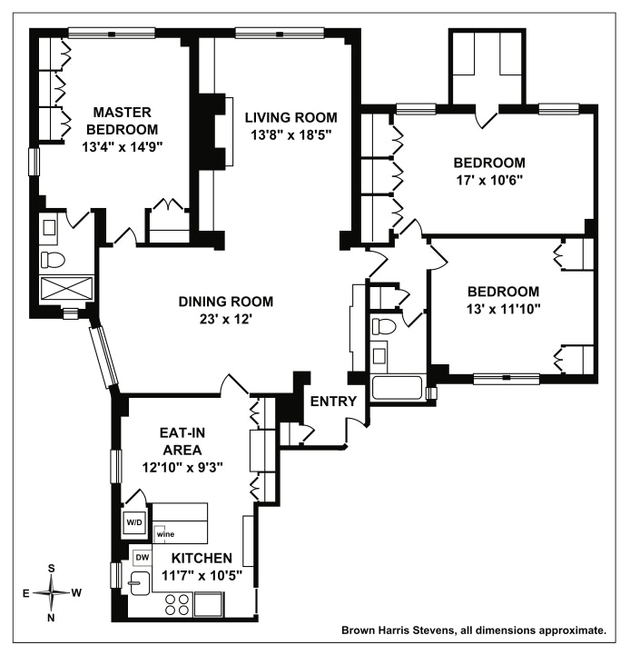 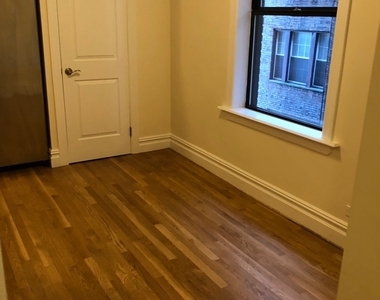 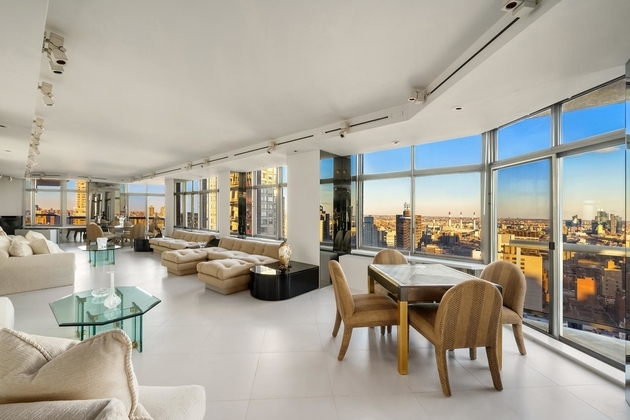 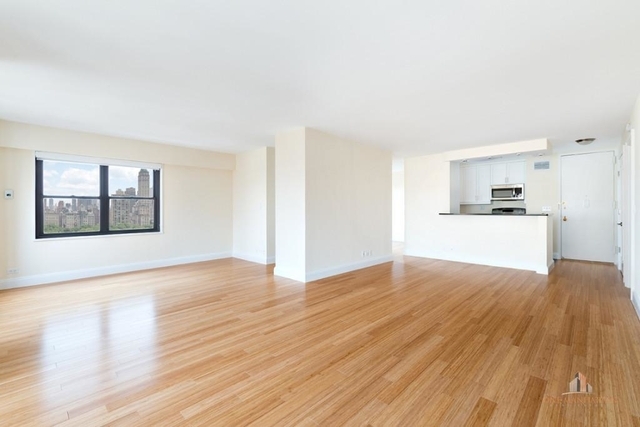 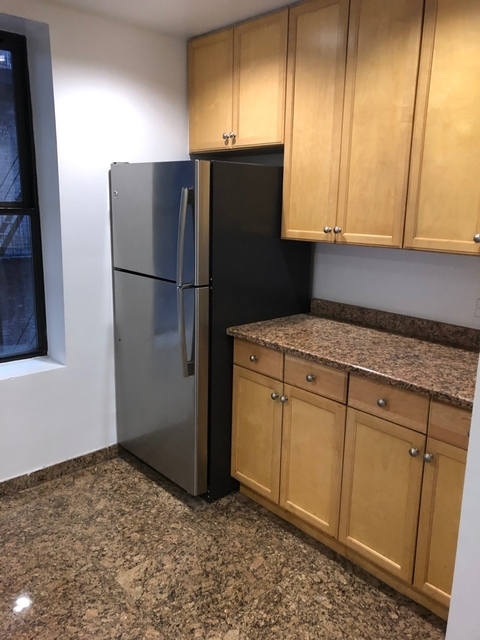 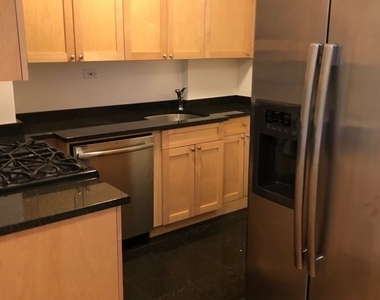 This apartment is $2,450 more expensive than the median price for 1BR / 1BA apartments in Upper West Side with Doorman, Elevator, which is $3,750.